Shop today and save 35% off online purchases over $35.00. The Emporium will be adding new stock at noon (Pacific), including special grab bags! 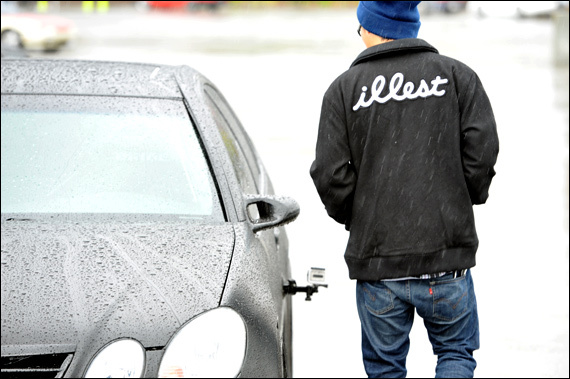 Sales does not apply to new Illest Tees and discount does not apply to the Tee Bags. TEEBAG SALE! Ends at midnight or while supplies last. I have order the native fitzsimmons shoes yet. 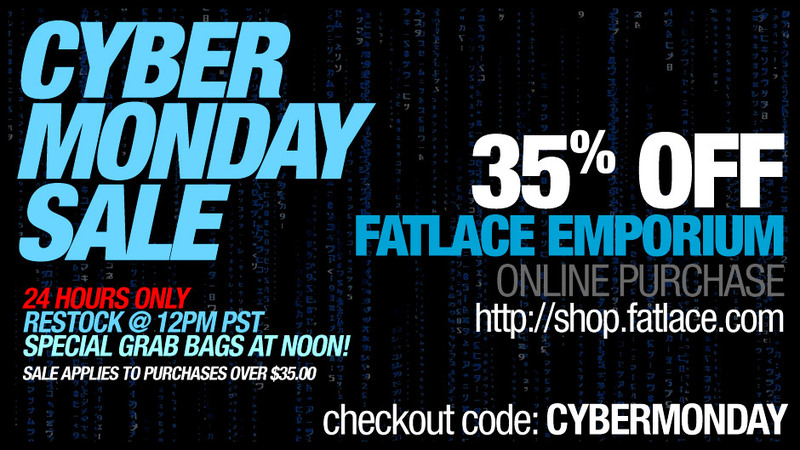 but forget to use the:CYBERMONDAY” code……… how can I do? I’m in Hong Kong use online buy. i don’t see any updates..
do you get the grab bags for free? After the purchase? also what happened to the Fatlace jackets? x2 on the first 2 questions..just bought two tees after 12..
Hey my code for cyber monday isn’t working.. it’s saying that i don’t have the required amount of items or something like that..
Yeah I was said the same thing Will said. Any word on the cybermonday code? It’s not working for me either… shame if i have to miss out on the deal. it doesnt apply to any new illest gear or the tee bags. but the rest of the store it should work.